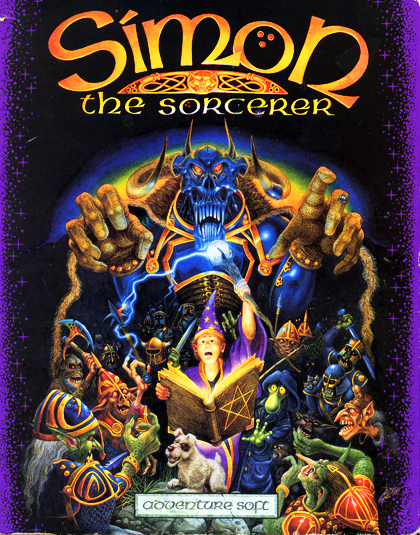 Simon the Sorcerer is a series of games about a teenager (Simon) who finds himself transported to a fantastical world as a wizard. We have found several sites that mention potential LGBTQ content in the series, but only found relevant content in Simon the Sorcerer 2. If you have any images, recordings, or transcriptions of the above or other LBGTQ content related to this series, please get in touch with us here.